In the south, Pimento Cheese rates way up there, right along side sweet tea, boiled peanuts, grits and cornbread. I don’t know if we could live without it! We eat it as a dip with crackers and crudites. We spread it thick on sandwiches. I’ve even been known to eat it straight up, with a spoon! 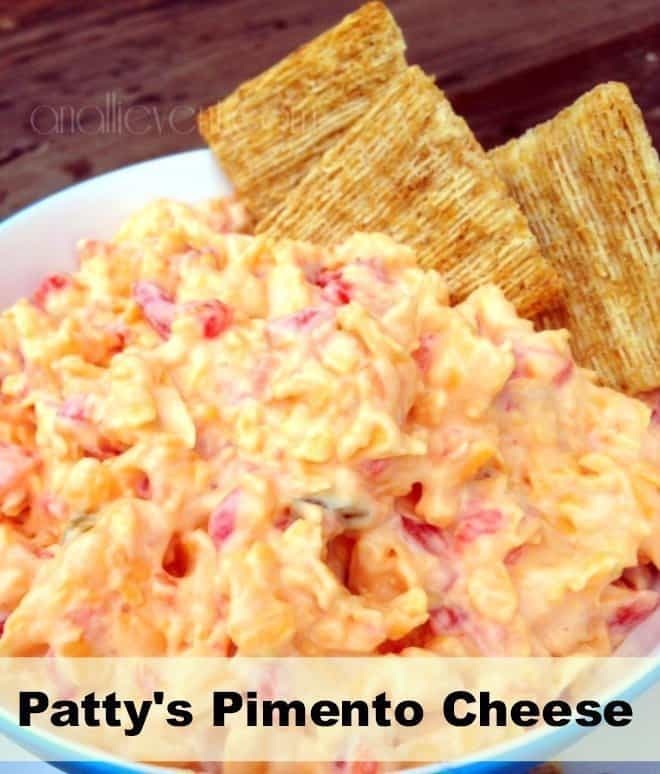 I especially love Patty’s Pimento Cheese! 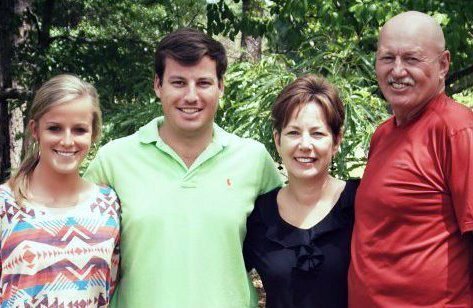 When we have the chance to get together at St. George Island for an extended family beach vacation, she always makes a big batch of her Pimento Cheese and it’s always devoured the very first day. Mix all ingredients together. Place in the fridge until chilled. Note: Sometimes Patty picks out some of the green chilies in the Rotel tomatoes before mixing all of the ingredients. But I like it spicy, so I don't! Oh, that looks just fabulous! I am a northern girl and I can’t say that I have ever tried anything like that before! Yum! I rate this pimento cheese right up there with frozen boiled peanuts. 🙂 You really need to try it! Thanks for stopping by. I’ve never heard of this before (or boiled peanuts)…I’m very intrigued. I’m not sure we can get all the same ingredients in Canada but I may just add some of them to my shopping list for our next trip over 🙂 I saved the recipe. Now I am off to find out about boiled peanuts! You haven’t lived until you’ve had boiled peanuts! 🙂 They are boiled in salty water (in the shell and still green). And they are so good! My mom used to make huge batches and freeze them in freezer bags. I liked them frozen! I know, it’s weird! Thanks for stopping by! 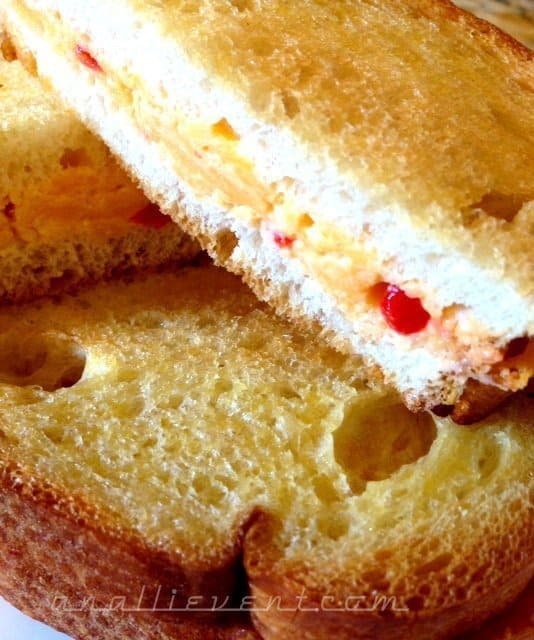 Yum – the hubby loves pimento cheese and this looks delicious! I saw your comment about boiled peanuts and I can’t stand them! 🙂 The hubby loooves them though (Maybe it’s because I didn’t grow up on them, but I think they taste nasty.) Anyway, I might have to try them frozen, maybe they’re better that way! Maybe boiled peanuts is an acquired taste. :) I grew up eating them. Most people do not eat them frozen. But I love them that way! I’m definitely going to have to make some of this! 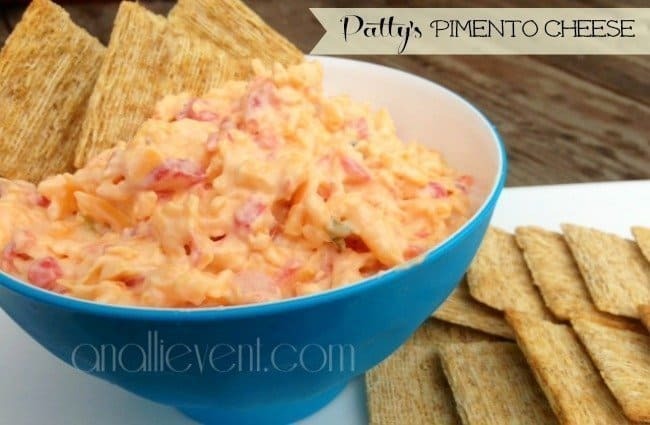 My husband and I love pimento cheese, but believe it or not, I’ve never made it before! Pinning for later. Homemade is so much better! Easy, too! This looks wonderful! I’ve printed it out and am pinning it too! 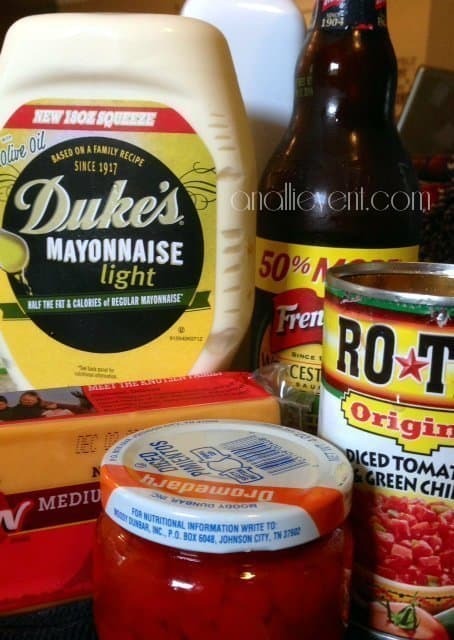 Duke’s mayo is my favorite. We can’t get it in Indiana, so I’ve had it shipped before. Expensive, but worth it. Also, I’ve never tried boiled peanuts. They sound great! Duke’s is my fave, too! Love it! I just can’t get enough pimento cheese and this looks AWESOME! I’m pinnng it! Thanks for linking up with Pin It! Tuesday! Thanks for stopping by! The Pimento Cheese is awesome, especially after being in the fridge overnight and the flavors all marry. I’ll be there! Thanks for having me! I host a (Not SO) Wordless Wednesday Blog Hop and a TGIF Link Party over at my place — A Peek Into My Paradise… http://apeekintomyparadise.blogspot.com/ I would love for you to link up and follow if you like what you see. 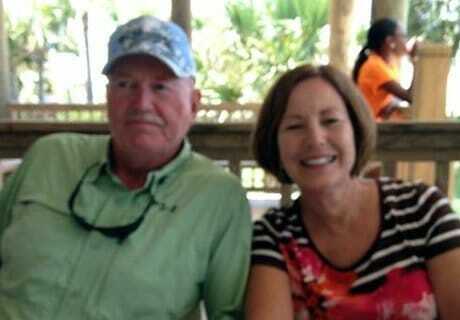 =) I follow back – I love making new friends! Thanks for linking up with Friendly Friday last week. It’s up and running again and I’d love for you to come back and link up again!